Some of the BEST books I’ve found are through suggestions of other readers with similar tastes. 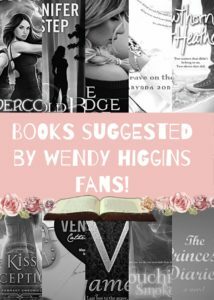 I asked fans of Wendy Higgins what other books they just *love*, and this is what they told me. I’m seriously dying over this list. I honestly don’t know which one to start with! They all look so good! CandaceReads is currently accepting books for review! For more information, jump over to the Review Request/Policy page under the Contact tab. 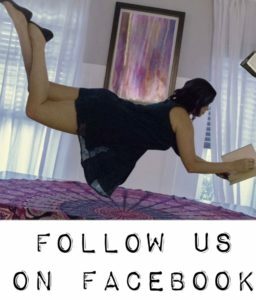 Reviews will be published on CandaceReads, Good Reads, Amazon, and Facebook. We look forward to hearing from you! Candace of CandaceReads lives and breathes literature. Whether it is through her wardrobe, home decor, or random book inspired crafts; she wants her world to be infused by the stories she loves. CandaceReads was made for fellow book lovers to come and find similar inspiration as well as a new series to obsess over!